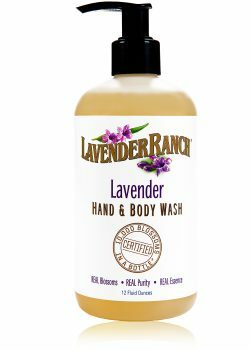 Lavender Ranch™ Hand & Body Wash uses ingredients grown, harvested, and distilled at our Lavender Ranch in Biggs, California. This ultra-rich, multi-use liquid wash soap is gentle, cleaning and moisturizing skin from head-to-toe. Combining a blend of aroma-therapeutic essential oils and all natural ingredients which envelops the body, & mind. Washing away impurities for a clean, healthy, and nourished skin. Available in five different aromas, Invigorate, Refresh, Renew, Soothe and Lavender. Our Hand & Body Washes offer a soothing finish. 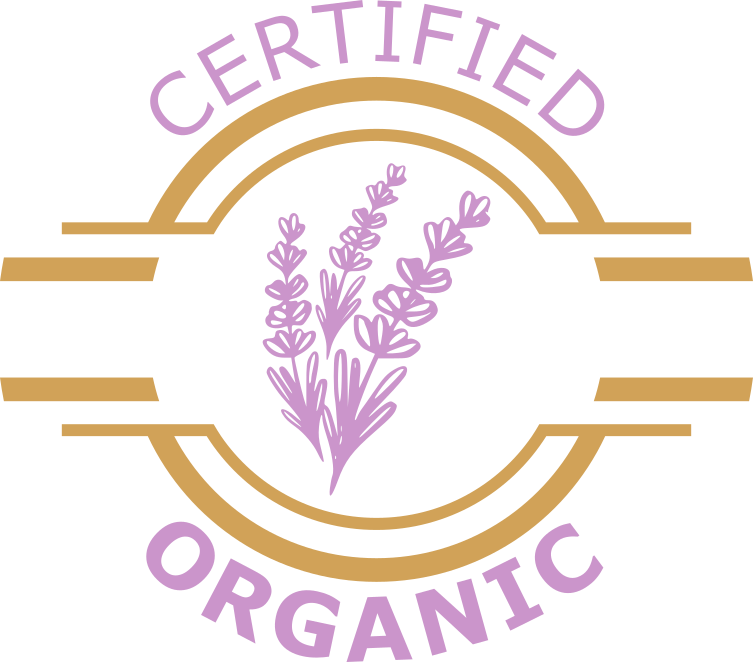 Made with protective plant oils, and natural cleansers. Our hand & body washes moisturize while killing harmful bacteria. Safe for children use, our body washes are gentle on the skin. The natural cleaning and healing ingredients can reduce water retention, swelling, fight signs of again, cellulite, and control acne. Our body washes will also reduce inflammation, puffiness, muscle pain and spasms with certified organic botanical essential oils and essences. Boost your immune system by using Lavender Ranch™ Hand & Body Wash.